Give customers a "top of the range" taste with your brand on display using these stylish, Custom Engraved Cheeseboards Sets. 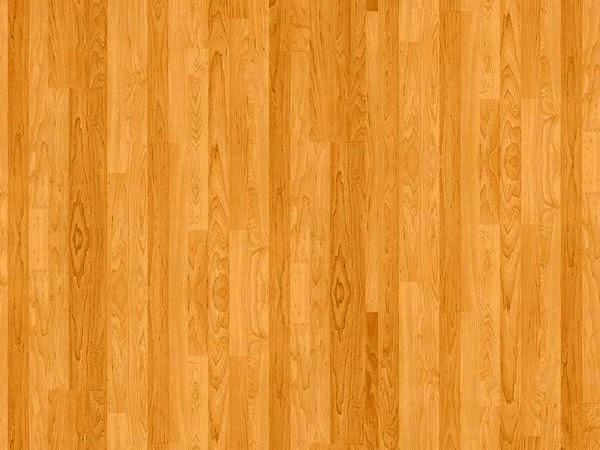 Crafted from eco-friendly bamboo and solid acacia wood, these superbly crafted kitchen essentials are extremely durable and great for entertaining. 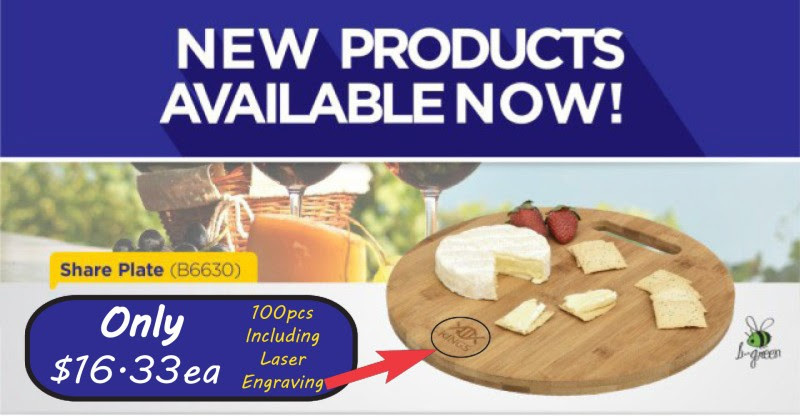 Your brand will stay etched in the minds of your target audience once they see how exquisite the finish is with laser engraving or printing on the Cheeseboard Set of your choice. Ideal for end of year giveaways or Food and Wine expos. 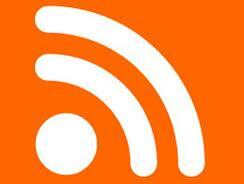 from pay attention in order to Froome because competition chief spoke in order to tv channels. 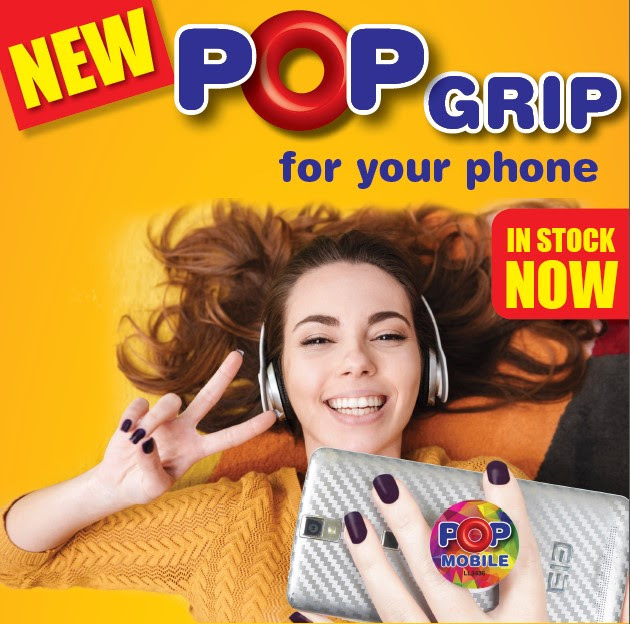 Give your next promotion a cool new face lift with the expanding Pop Grip which easily attaches to the back of your mobile phone case. Simply pop it up when you need a grip, media stand or cord holder, then collapse it flat when not in use. 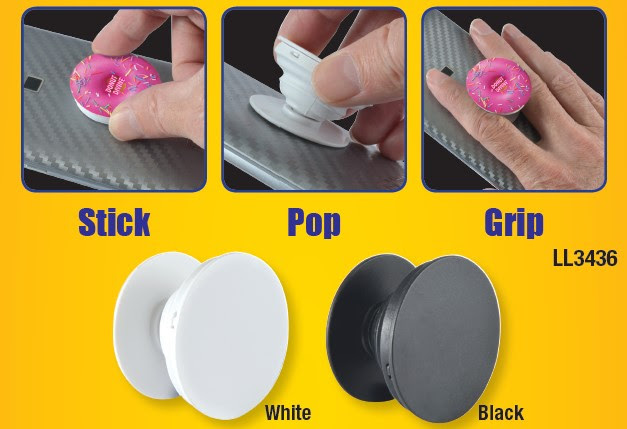 The Pop Grip has a strong adhesive allowing you to hold your phone with a comfortable grip, making it much easier to use your phone. 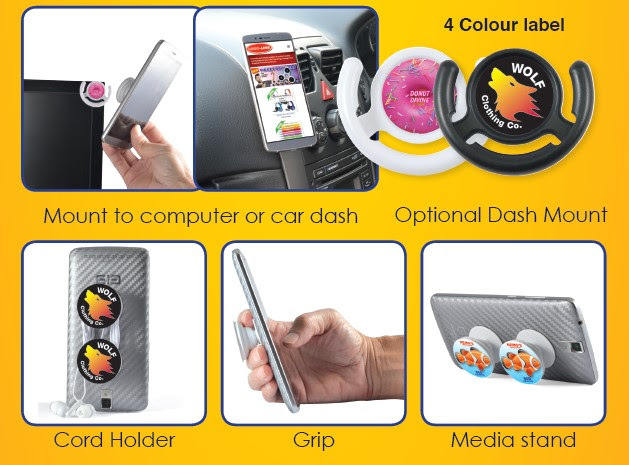 Suitable for most devices and cases with an optional dash mount so you can attach it to your car dashboard, computer monitor or use around the house. Printed Lanyards in 1-3 business days!! 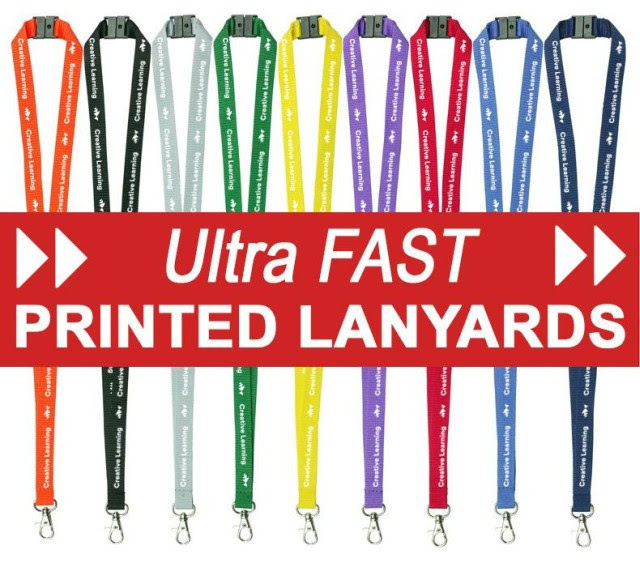 When you need Custom Printed Lanyards in a hurry then look no further. Vivid Promotions has a wide selection of vibrant and eye catchy coloured Lanyards available for printing in 1-3 business days. 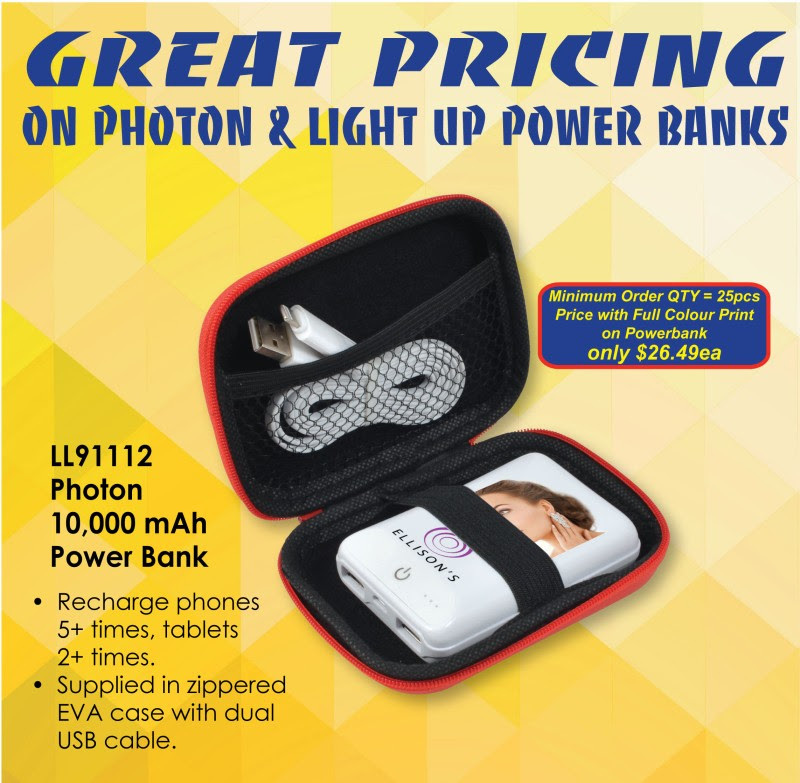 This low cost giveaway is a sure hit at conferences, school events and trade shows. The 15mm Ribbed Lanyard comes with safety breakaway clip and executive swivel for added convenience. Vivid Promotions is one of the largest distributors of Printed Lanyards in Australia, with hundreds of thousands of lanyards printed every year. To see our Full Range of Promotional Lanyards CLICK HERE and don't hesitate to contact us with any urgent enquiries. 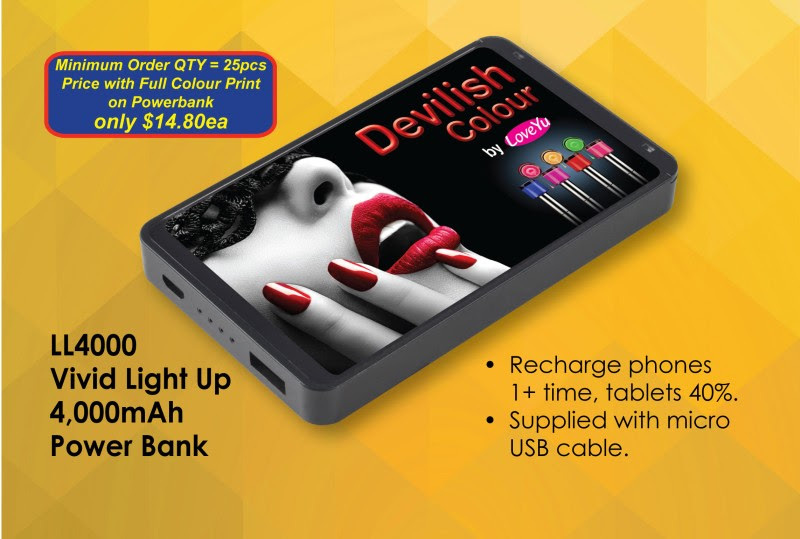 To get the most of our Promotional Power Banks, your brand will be displayed in Full Colour with a large coverage area, maximising the level of exposure.